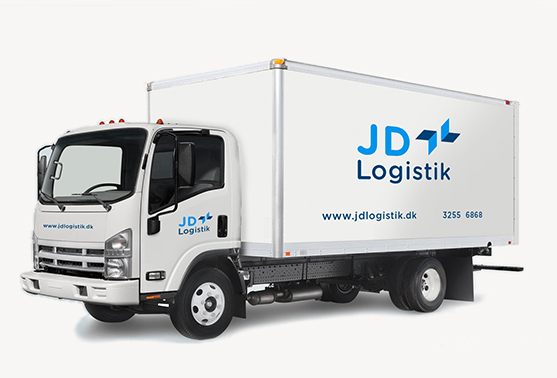 JD Logistik handles all practicalities regarding moving, storing and handling for companies and individuals. In connection with the development of the business, also in order to bring the 2 younger members of the family into the company, theView has helped develop a new strategy for the company and delivered support and management in implementing the strategy. 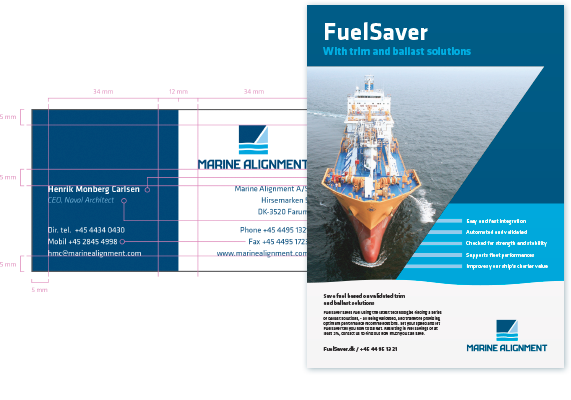 The assignment also included new website and visual identity incl. a new logo. 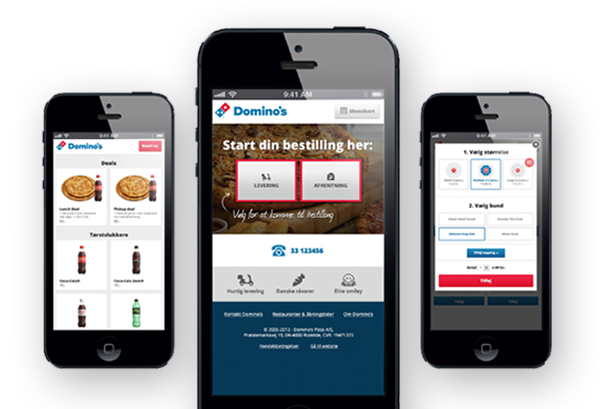 theView has for Domino’s Denmark delivered usability and conversion optimization for the website and iPhone App and developed an iPhone, Android and iPad App. 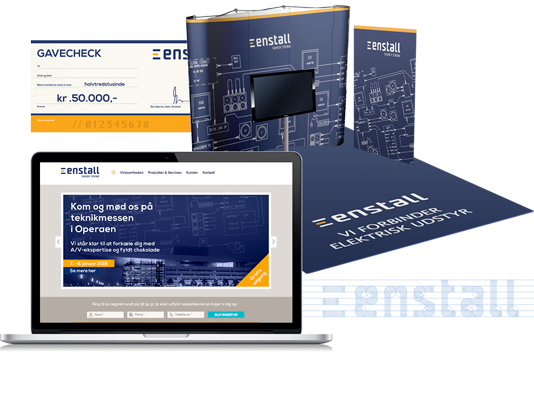 Enstall delivers safe and sustainable building technological installations of all kinds spending from low current to strong current, energy, communication, IT, AV, monitoring and control. theView is assigned to participate in a full commercial responsibility of the company, including business development via the board of directors, as well as sales and marketing management and execution. H.W. Larsen is one of Denmark's leading companies in professional kitchen solutions, delivering everything from knifes to costumized kitchens for both private and professionals. theView works with the online strategy on an ongoing basis. 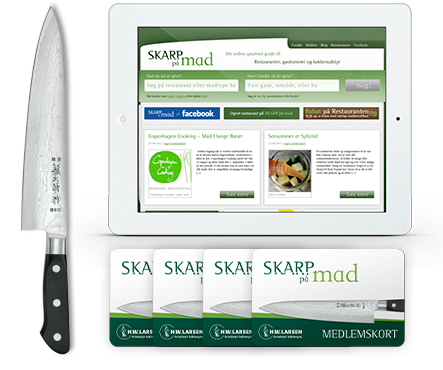 theView also manage and execute social media activities, as well as branding, content and online activities on the B2C brand “Skarp På Mad”. 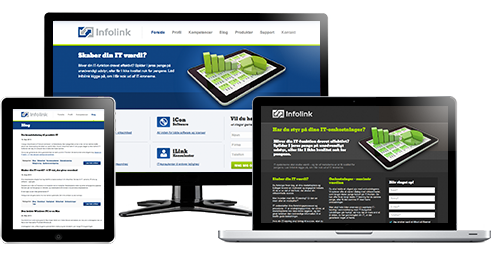 Infolink was established in 1989 and is one of Denmark’s oldest and most experienced IT-companies. 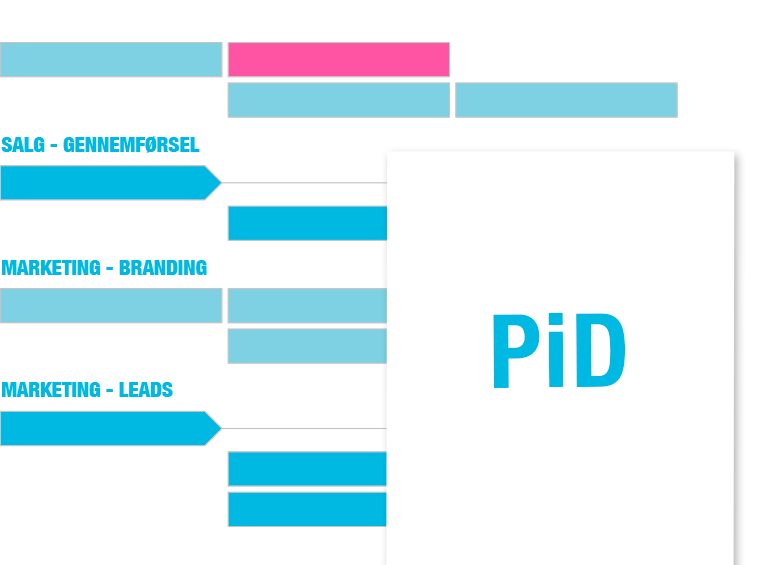 The company is providing solutions for the whole IT-infrastructure. We were originally assigned to support the business management. We have since redefined the strategy and steered the company through the financial crisis. We are represented in the board of directors and continue to support sales and marketing activities. Marine Alignment develops and sells shipload- and ballast computer systems for the maritime sector. The company has existed in over three decades and is providing solutions worldwide. theView developed the strategy and supported its implementation. 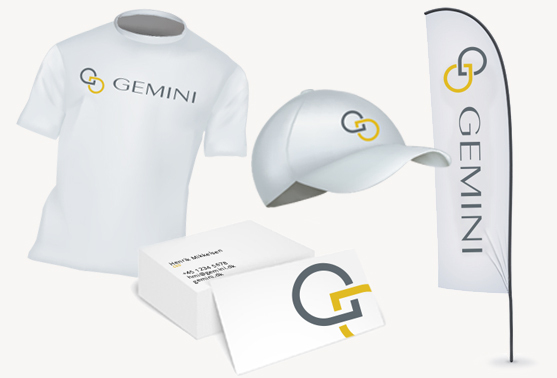 We have executed sales and marketing activities, and as member of the board we have prepared the company for partnership or sale. 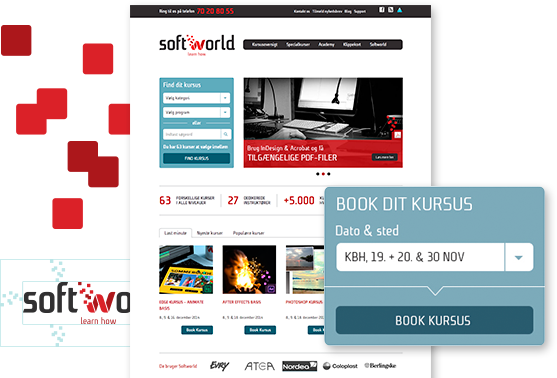 Softworld is the biggest provider of courses in visual software in Scandinavia. Softworld is the only provider of these courses in Denmark who is certified by both Adobe and Apple. As an advisor for the CEO theView has participated in defining the strategy and the commercially supporting plans. theView has also had a very active role in the sales management and the marketing execution. STRIX is part of MTG and has a strong position as a TV production company. The productions include Robinson (Survivor), Ramsay's Kitchen Nightmares, Next Top Model and many others. 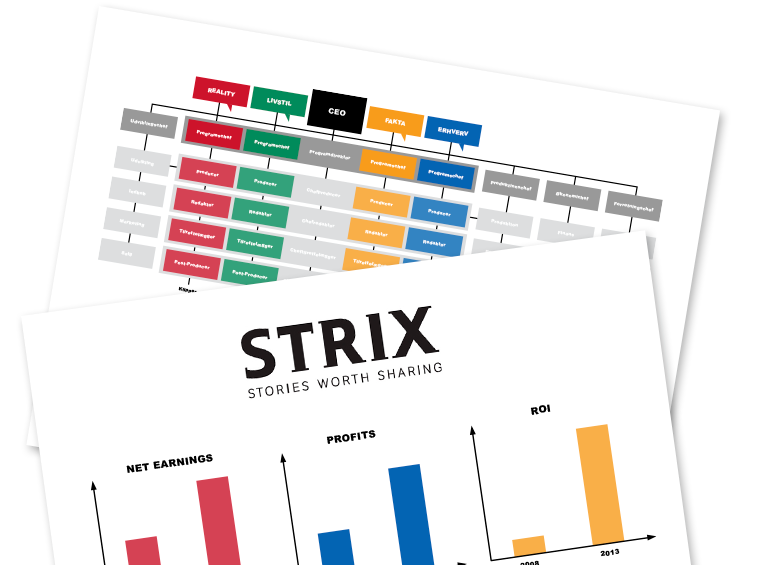 theView has assisted both in developing STRIX strategy and in implementing it. This is primarily done via counseling and support of the Danish CEO. Cisco is one of the leading IT-infrastructure companies, providing communication and server solutions, as well as a broad portfolio of services. theView has assisted Cisco in developing sales planes and has executed sales management training. 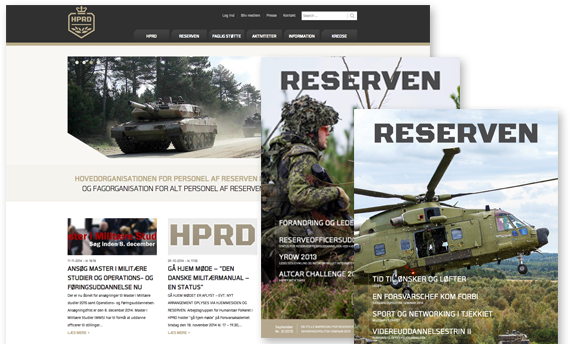 theView has also assisted part of the Danish top management working with business development. Discover is owned by John Wiley and Sons, Inc. allowing the company to pull on an extensive international experience when developing HR tools and certifying professionals. The assignment was facilitation of the development of the sales and marketing plans, including definition of specific commercial projects designed to accelerate the company. As part of this work we were assigned to support an increased commercial culture. 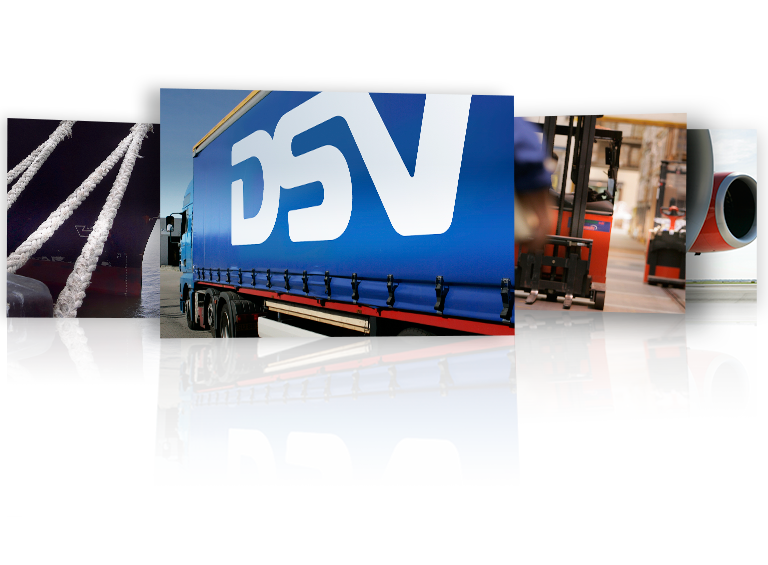 DSV is a transport and shipping company running a global supply chain. 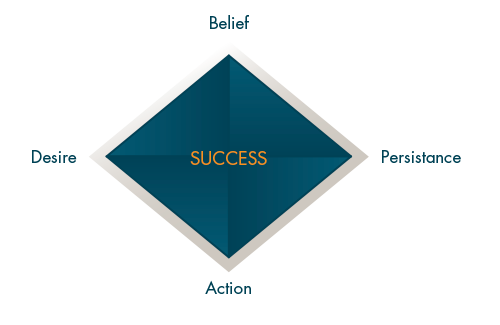 IT is at the core of the business. Supporting the merger between DSV and an 8,000 staff strong competitor, theView took part in developing and implementing the new IT-strategy, including global-IT and national IT-departments. theView worked with the CIO, the IT-management team and IT team members from all over the world. The Danish Defense includes many divisions. theView has worked for HRPD, FKIT and FRT.